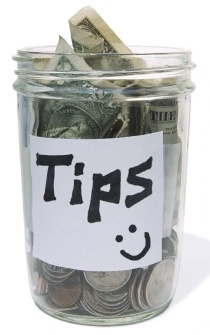 We've added a $5 Tip Jar to make it easy for those who appreciate the services offered by SOFI. Please leave a tip. SOFI will email you a receipt for your tax records. It's tax deductible. When you leave a $5 tip you will receive a link to DOWNLOAD some PDF files. 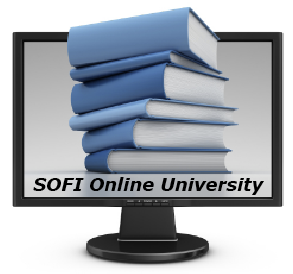 The PDF files provide (1) the PASSWORD for www.sofiuniversity.com where you will find about 10 GB of help documents, audios and videos on the field services industry; (2) a 400+ page E-book with 250 Inspection Descriptions; (3) 50-page E-book with 220 success tips; (4) an E-book with 13 Easy Steps To Become A Field Inspector and (5) Wisdom Is Knowing The Real Meaning Of Words In The Mortgage Segment Of The Field Services Industry. This is an AUTOMATIC DOWNLOAD. After you place your order, you will receive an on-screen acknowledgement that your order was processed. Within about 10 minutes from placing your order, you will receive a separate email that will contain a summary of your order and the DOWNLOAD link (found near the bottom of the email). Be sure to also look for this email in your SPAM folder. SAVE the email to your computer. 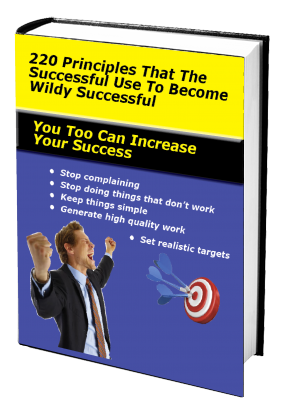 The product you ordered will be in a ZIP or PDF format. Call 352-449-1041 (east coast) if you are having any problems with the download.